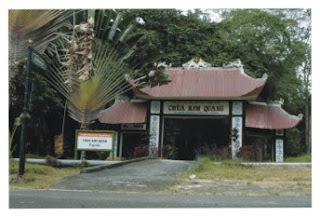 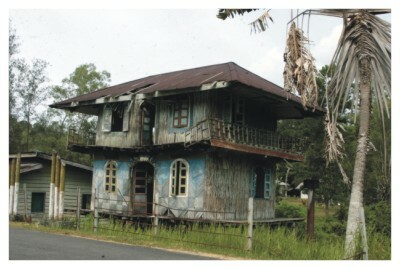 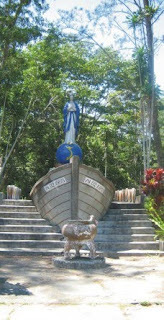 Is a historical tourist area located on Galang Island, about 50 km south of Batam. Camp tours Vietnam is a place that has historic relics of the original refugees from Vietnam who were stranded in the Batam around the year 1979. 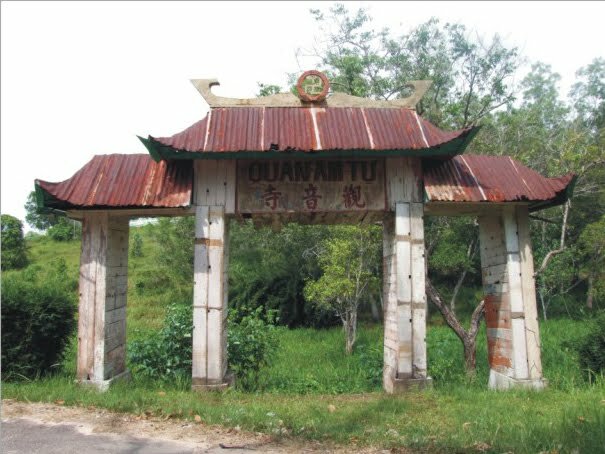 In this area can be found objects which were used Vietnamese refugees known as boat people, such as utensils, used boats across the sea from Vietnam to Batam, the refugee cemetery, and others. 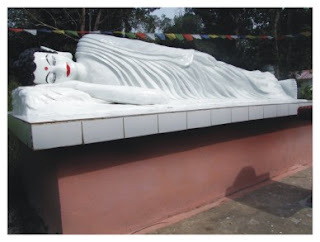 Gautama Buddha statue, the statue of the Virgin Mary and some god can we meet here. 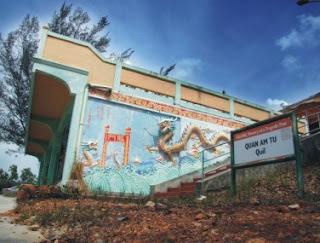 Antique buildings with ornament eastern country with rich cultural and religious values that exist in the Quan Am Tu Temple with unique ornaments and thick with strong spiritual feel. 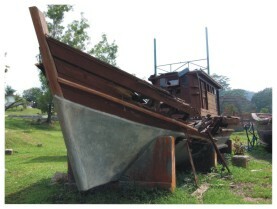 The boats are used as a means of transportation of the refugees from Vietnam, when there is conflict, and finally stranded on the island of Batam.